Accurately when the wearable was going to be announced. 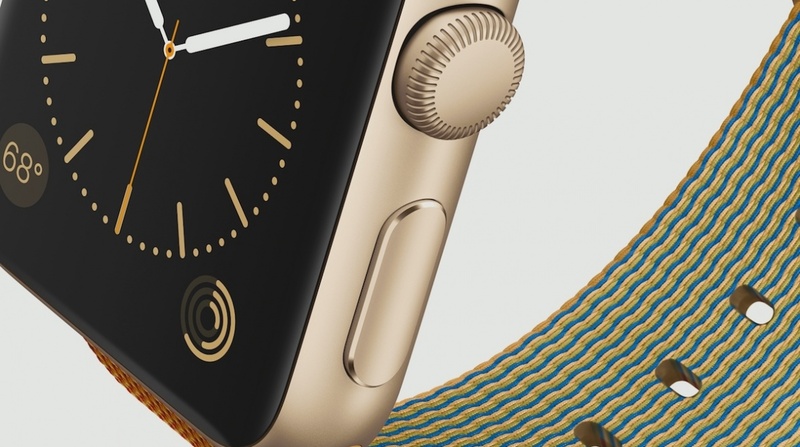 However, thanks to the latest info originating from Macrumors, it is rumored that the successor to the original Apple Watch is going to be announced alongside iPhone 7. Apple could make a quick announcement of the Apple Watch 2, since the prime attention of the event is going to be the company’s iPhone 7 family. Apple’s iPhone announcement is said to take place on September 16, and the wearable could feature several new features that would make it a much better sell than Apple Watch. First off, the first wearable from Apple did boast a fluid OS, but it was plagued with terrible battery life, which is nothing new as all wearables are suffering from the same drawback. However, Apple could potentially reduce this issue by using microLEDs inside Apple Watch 2. OLED panels have started to get used more often by phone manufacturers because not only do they produce richer colors, they are also able to give these manufacturers more freedom to reduce the thickness of mobile devices. Additionally, OLED panels reduce power consumption, but they also cost a lot to be placed in the device. We fear that Apple’s quest to make its Apple Watch 2 more efficient could actually make it more expensive compared to the starting price of the original Apple Watch. 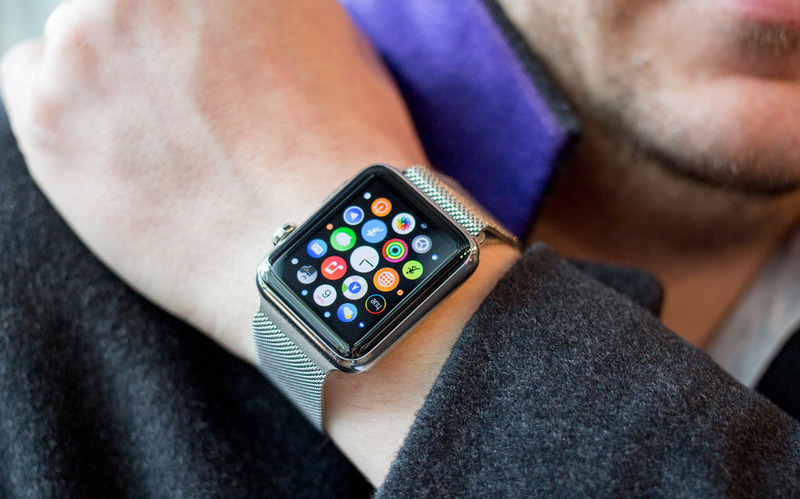 However, there is one other feature that is said to be present in upcoming smartwatch; cellular connectivity. With a cellular modem present inside the wearable, users would no longer have to rely on their phones to receive notifications. However, we doubt that Apple would go through with this because that would mean fewer people would end up purchasing it. At the same time, Apple Watch 2 sporting a cellular could further increase its price tag, which would not make it for a popular device now would it?